Post Malone’s real name is Austin Richard Post (born July 4, 1995), he is an American singer rapper, song producer, writer and guitarist. If you don’t know who Post Malone is, then you’re really sleeping under the rock. He started experimenting with music when he was in high school, he used to perform in heavy metal band and later making mixtape on the audio editing software FL Studio at the age of 16. He make music genres like Hip hop, R&B, Trap, Cloud rap & Rap rock. If you haven't read articles "Insane Facts About Lil Uzi Vert, Lil Pump & XXXTENTACION" Click Here to read. 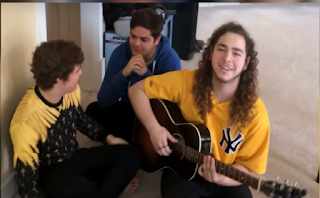 Post Malone learnt to play guitar by a game Guitar Hero, he played this game first time after he moved to Los Angeles and quickly became obsessed in the game. He said that I used to get 5 starts in every song on expert mode. When Posty was 15 years old he began to play guitar and he gave an audition for the band Crown the Empire in 2010. But he was rejected because his guitar strings broke while giving the auditions. 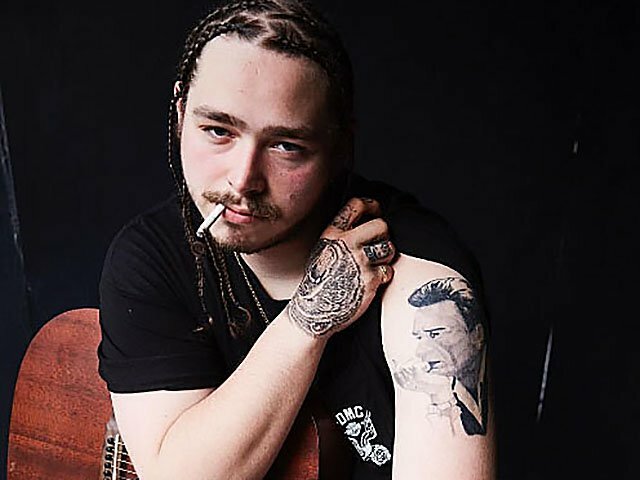 Post Malone worked in the Chicken Express restaurant when he was teenager while trying to break into music industry. His love for loafers was insane from teenage. He bought his first Versace loafers of worth $800. 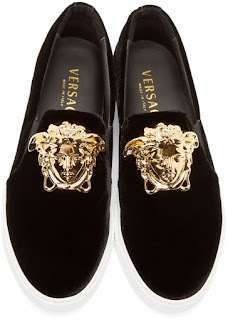 He spent his all money to buy Versace loafers that he earned from Chicken Express. 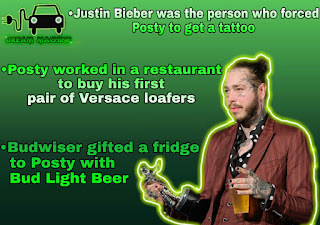 Post once said that when he was 14 or 15 his stage name Post Malone was created by a website named Rap Name Generator. The name was rumored to be reference of professional basketball player Karl Malone. Post Malone met 1st and Rich from FkI and Rex Kudo who produced Post Malone’s several tracks including White Iverson. Post recorder this song two days after writing it. White Iverson is in part, reference to professional basketball player Allan Iverson in Feb 2015. After completion of the song, it was uploaded to Post’s SoundCloud account on 19th July 2015, White Iverson song went viral overnight and received 480 million views since it release. 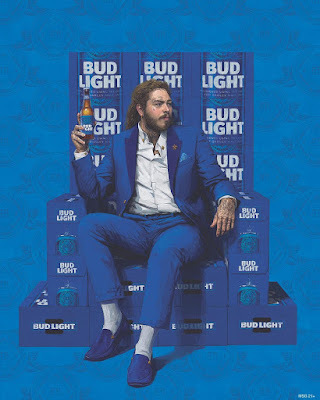 Post Malone loves shooting guns and he relieves his stress by shooting guns, he owned number of guns including Asault Rifles, Shotgun, Pistols, Rifles, & 2 gold plated Glocks. He even sleep with a gun under his pillow and a rifle beside his bed in case there’s home intruders in the night. Budwiser gave him a Beer fridge that they keep stocked. 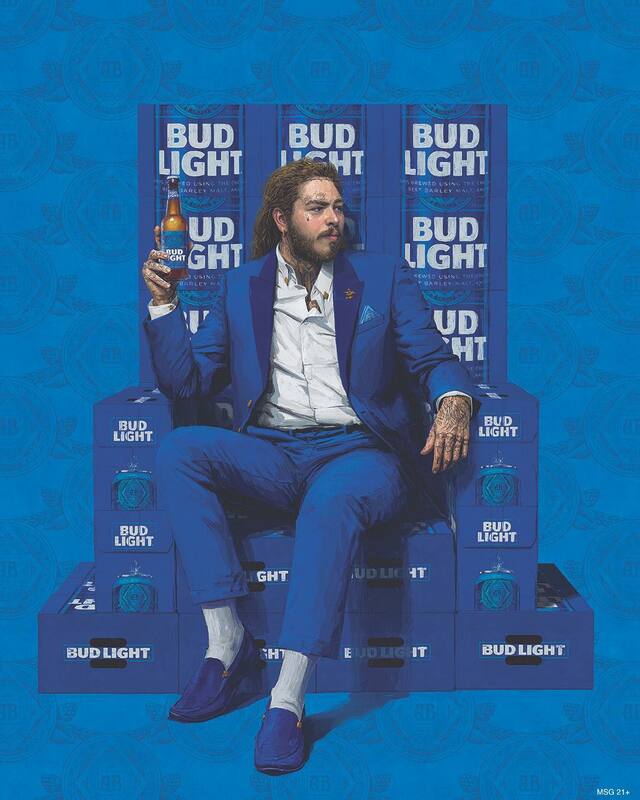 When Budwiser found out that how much Post love drinking Beer especially Budwiser Light, so they sent him very own Budwiser Beer fridge and they keep restock it regularly for FREE. 1. 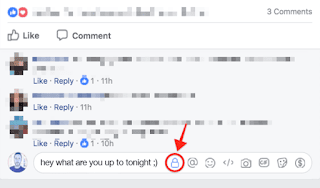 Facebook revealed, in 2017 there was total 17 billion videos chats done by users. The number is not small 17billion video chats means a lot to them. 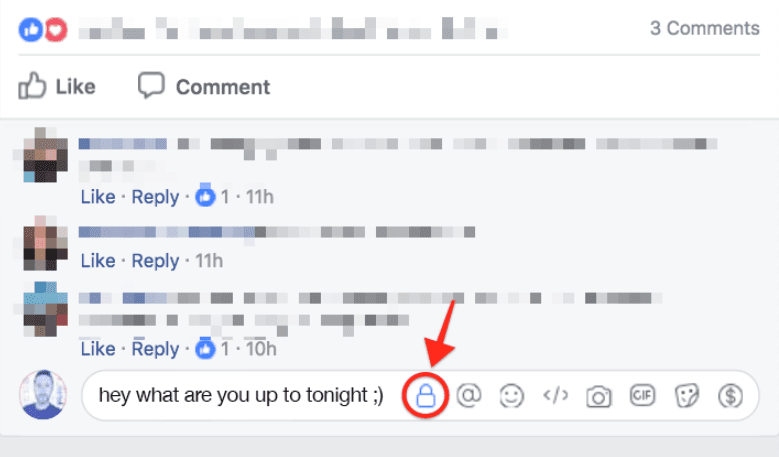 2 .Facebook is testing on private comments feature, now you can share your comments with your friends only & nobody will see it on any public post. 3. Alibaba intends to open car vending machine in China by January 2018. While you are walking on street and if you like car from the vending machine, all you need to do is click a snap of car and post in Tasobao app and then schedule your test drive.